When I was a small kid I had a best friend: a boy with curly hair. 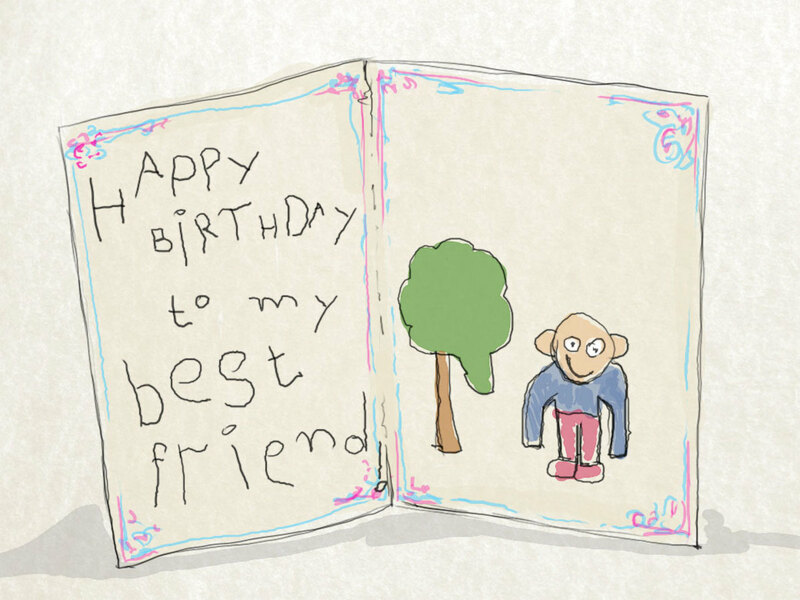 On his birthday, I gave him a card on which I painted a picture of a tree and a man (who looked more like a monkey), and I wrote my first birthday wishes to my best friend: "Happy Birthday to my best friend! Remember, I have given you a card on your birthday. I also want one from you." 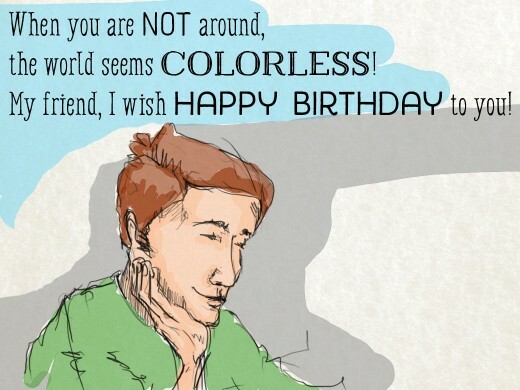 Best friends are rare and so they deserve some rarer happy birthday quotes. 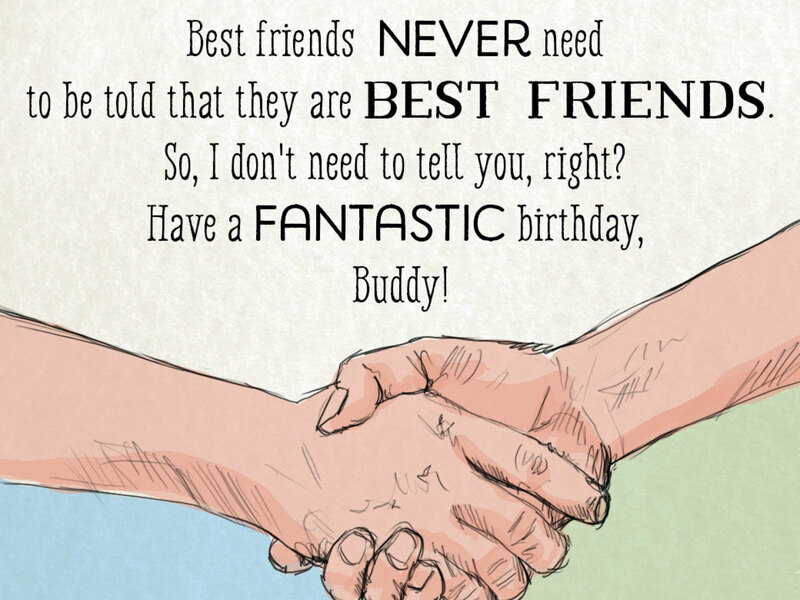 Here is a unique collection of happy birthday quotes for best friends. Some are silly, some are sweet, but all are appropriate for a true friendship. The first birthday card I ever made for a friend looked a lot like this. 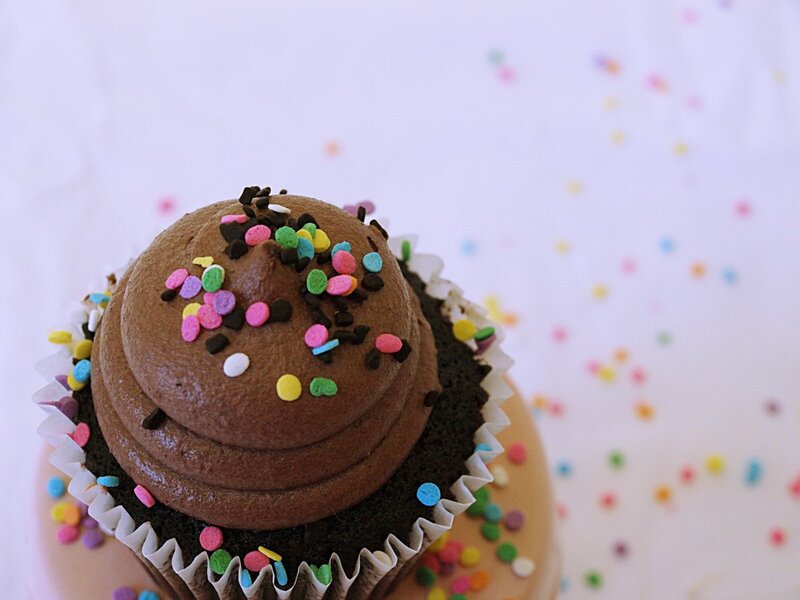 Friendship is a bond between two human minds which will be stronger if cake is shared between them! Happy cake-eating day, my friend! 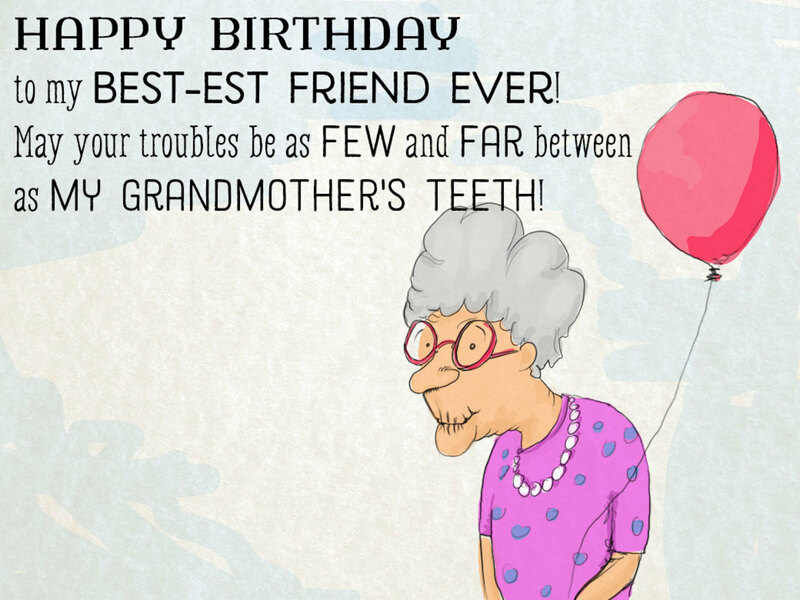 On this birthday, I am advising you to smile as much as possible because in the next you may not have all these teeth. Happy birthday to my old friend! For the world, it’s just an ordinary day, but for me, oh my friend! This is the best day of the year. 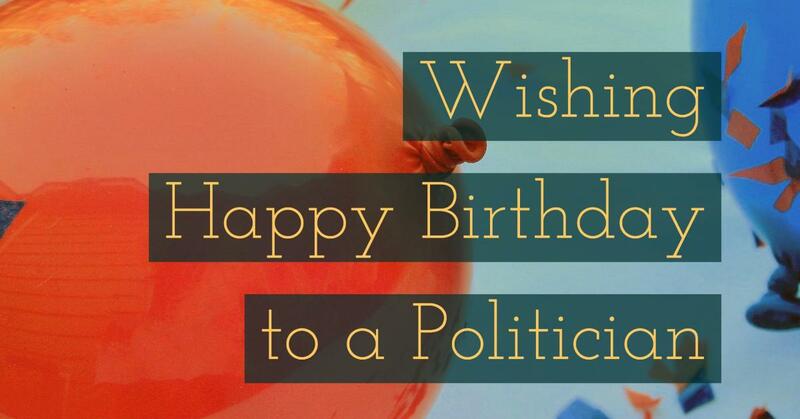 Wishing you a happy and colorful birthday! It is not necessary to tell a best friend that they are the closest, best friend. So, I am not telling you. Enjoy your birthday. 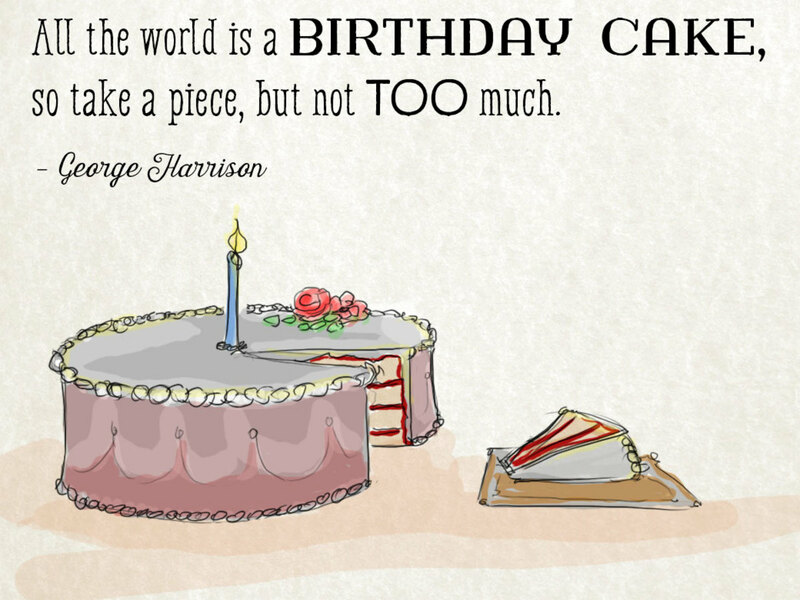 Birthday is nature’s signal to us to eat more and more cake. You know that you are the dumbest person I know ! Happy birthday, dumb boy ! Smile as much as you can on this special day but please hide your teeth, it,s embarrassing! Many friends come and go but only a true friend leaves his footprints in our hearts. Happy birthday to my best true friend! On this day, the most beautiful mind was born. 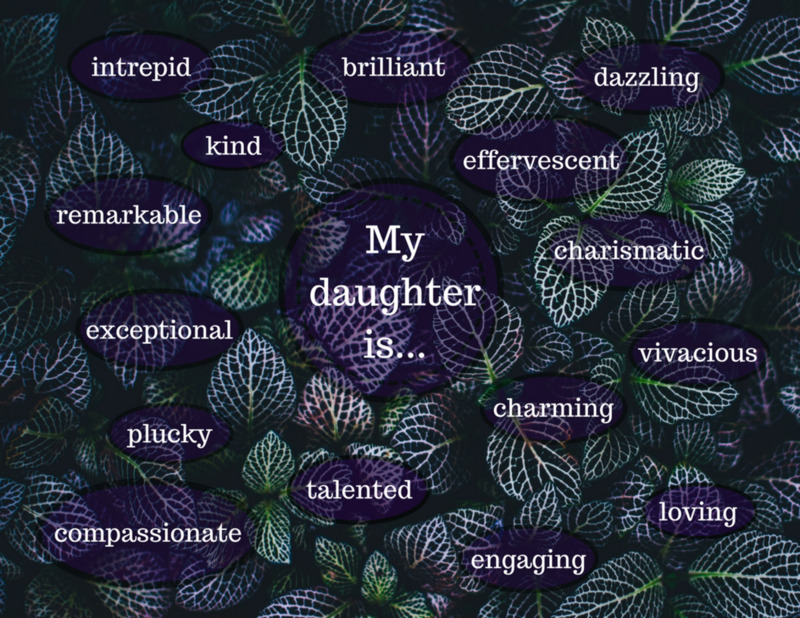 She is my best friend and I am proud of her. I know the value of an old friend is not measurable. I know the help and companionship which I got from you is priceless. Happy birthday, my dearest friend! Today it is time to tell you that I have forgotten when you became family to me. Happy birthday, my dearest friend! A friend is always valuable but a best friend’s value cannot be counted. So, I cannot tell you how valuable you are to me. Enjoy the day today! A friend is one with whom I share happiness, but a best friend is one with whom I can share grief, too. Happy birthday to my best friend! A good friend is someone who helps you to be yourself. All the best for the day. Friendship is not a business deal. So we should not calculate what we gain or loss from the relationship. However, we should expect a helping hand when the times are rough. We can act or say stupid things with old friends. Happy birthday to you! Happy birthday, dear friend! I hope all the happiness of your dreams will be yours soon. May all the things that you are dreaming of come true; may all your wishes be fulfilled. Happy birthday to my best friend! I am going to spend one more year with my friend. 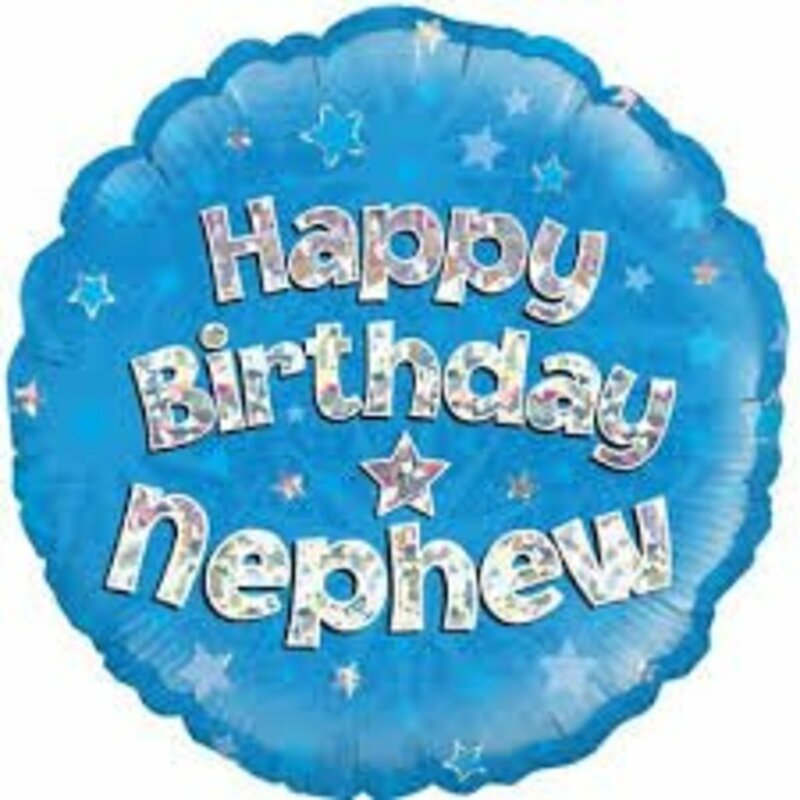 May God bless you on your birthday for the fulfillment of all your dreams and wishes! Happy birthday to my best friend with whom I have spent my best years. 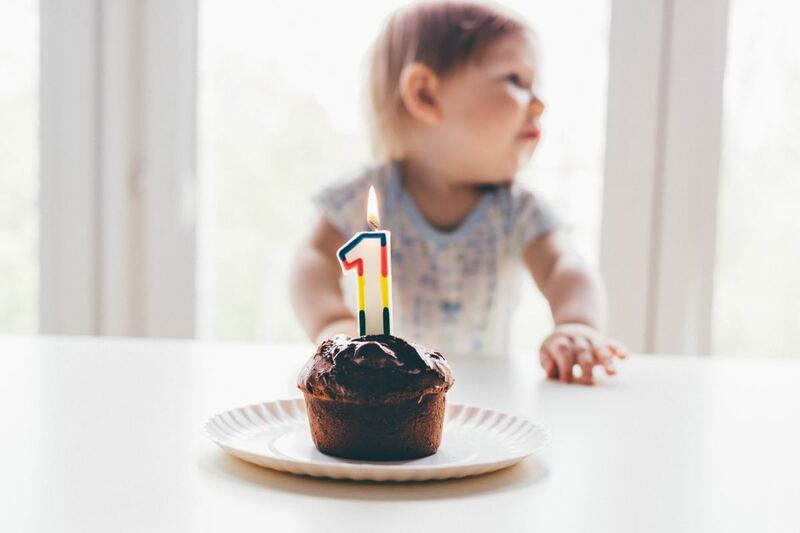 Here’s to many more years to come! May these birthday candles become a beacon of true success in your life. Wishing you all the best for the next year to come. May you gain ample happiness and success in life. It is your birthday, which brings a special chance to leave aside all worry. Now is the time for pure fun, my friend. 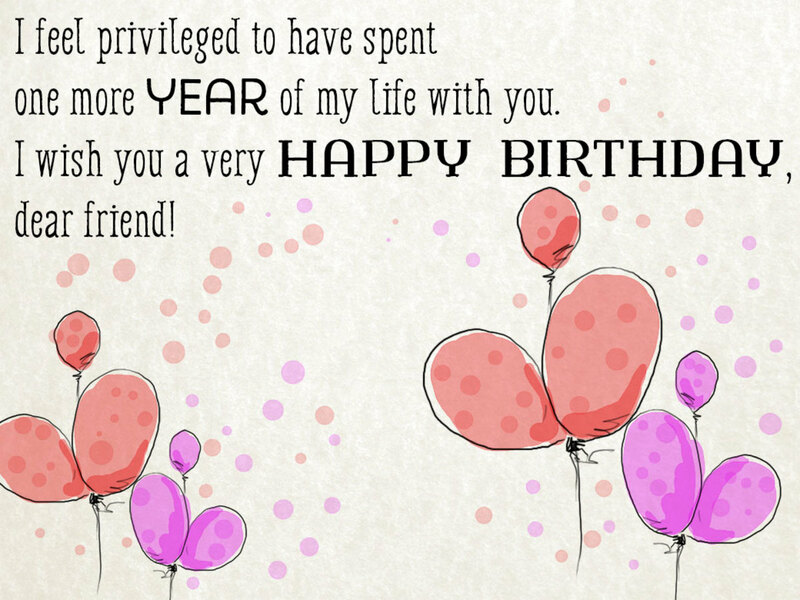 These words are meant to wish my best friend a very happy birthday. Candles and cakes and smiles – insert all these into your memory’s file. Happy birthday to the best friend I've ever had! May this day bring a lot of smiles and happiness to you, my dear friend. 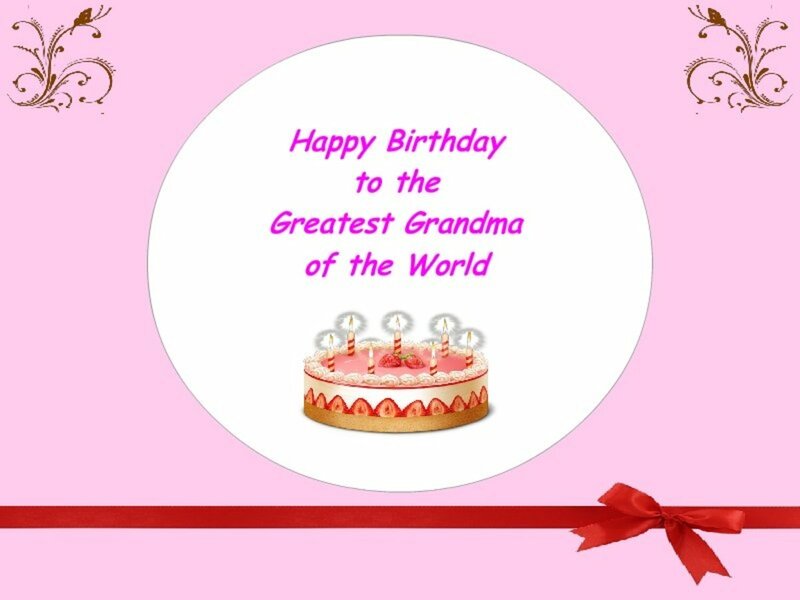 Wishing you a great and grand birthday! 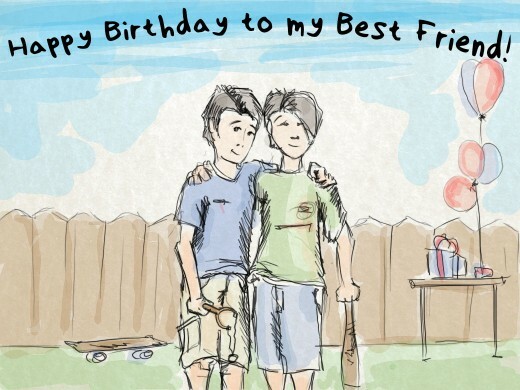 You celebrate this day as your birthday and I shall celebrate our friendship at the same time. 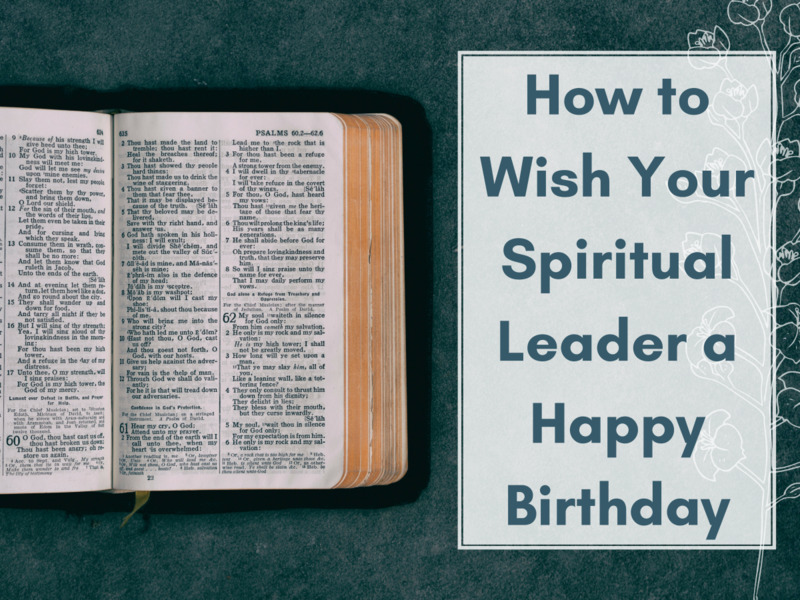 Hope you have a great birthday, my friend! Your friendship is fairer and it stays forever. My friend, I wish you a magnificent birthday! They truly helped me create an unbreakable bond fr my friend's Bday! Your friendship is farer than moonlight is a nice poem. Hey Punk, your birthday wish was funny but I don't thing it will seem so much funny to your bovine friend. 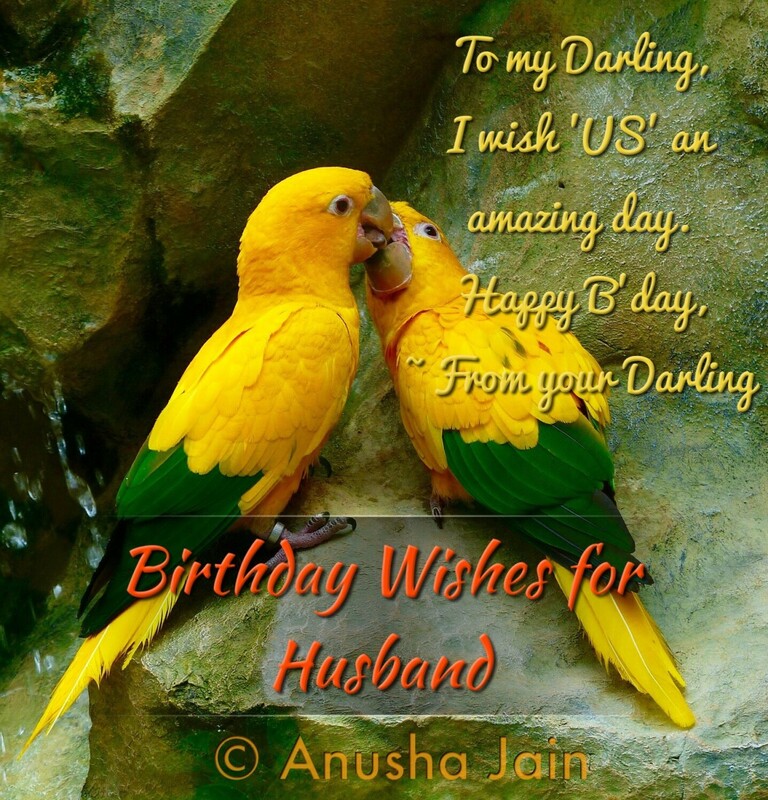 What about this birthday wish?